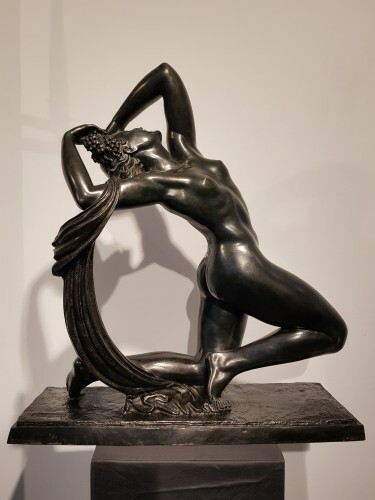 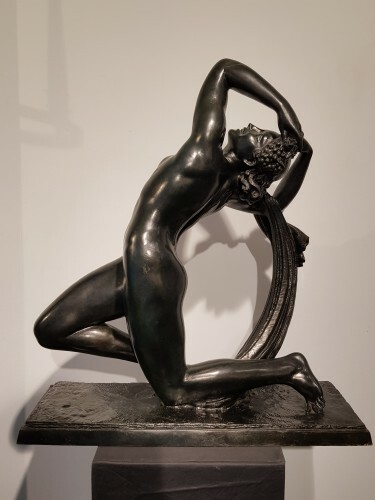 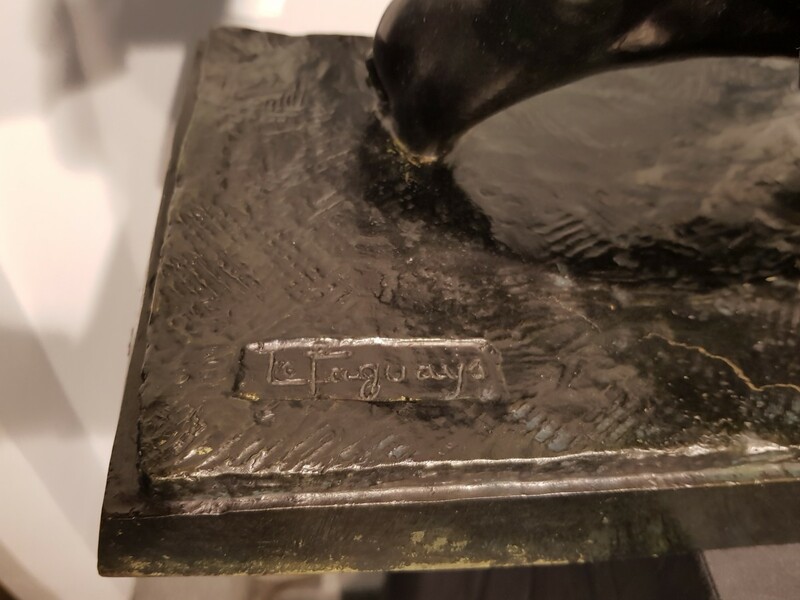 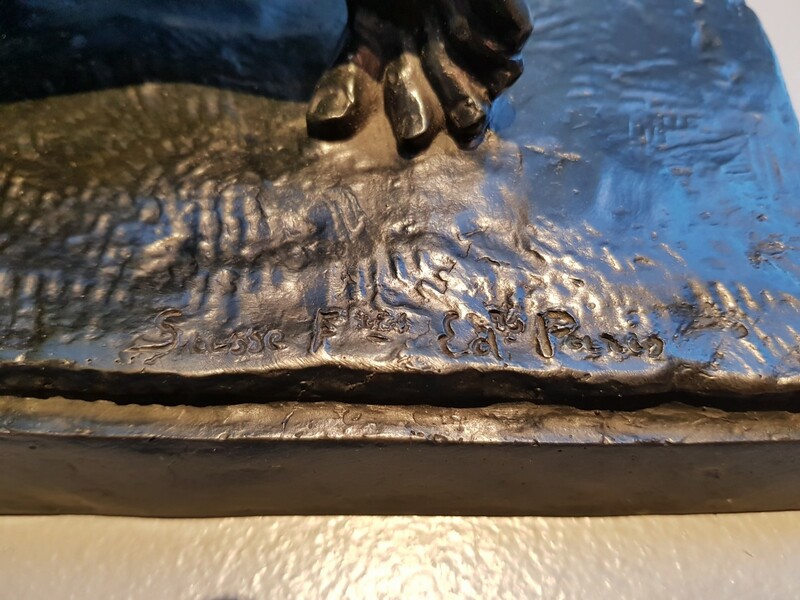 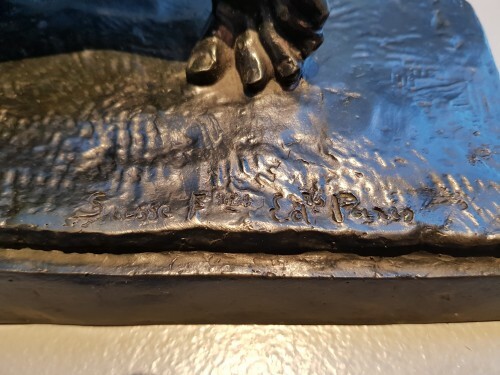 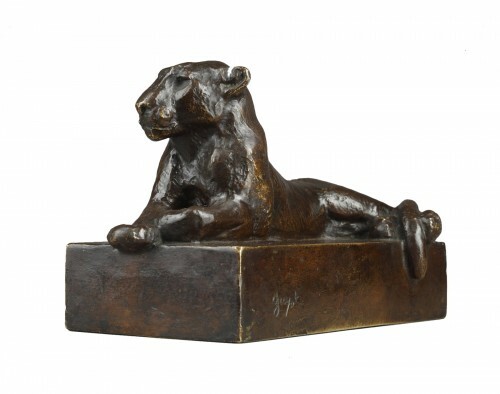 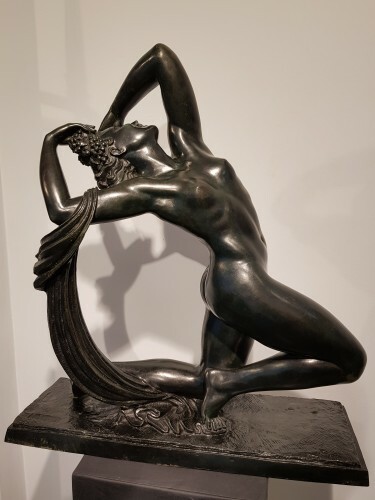 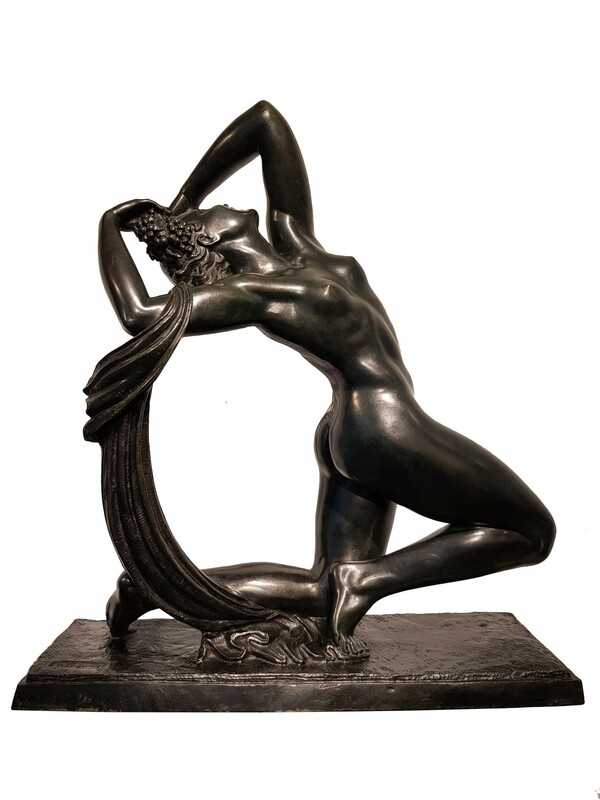 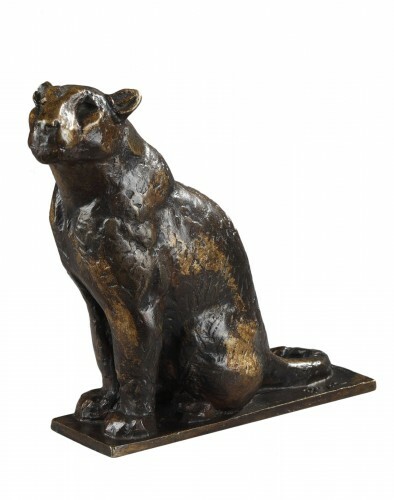 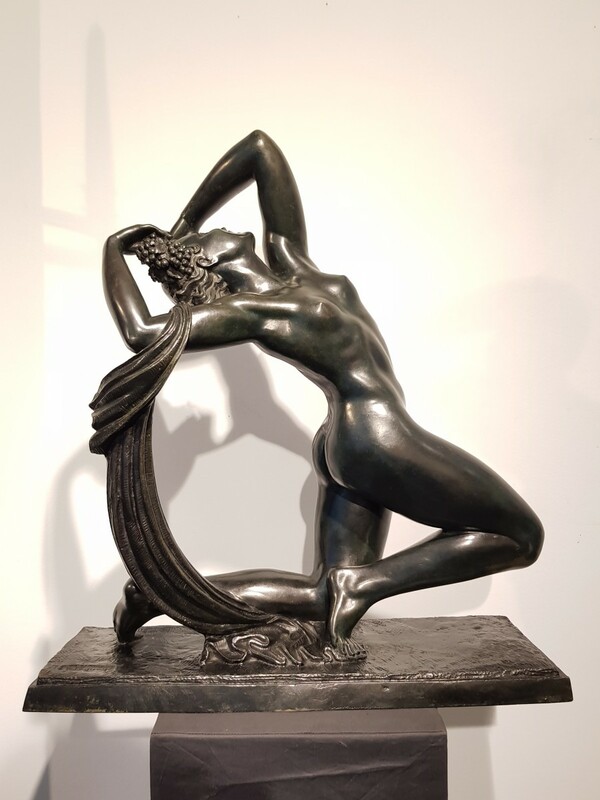 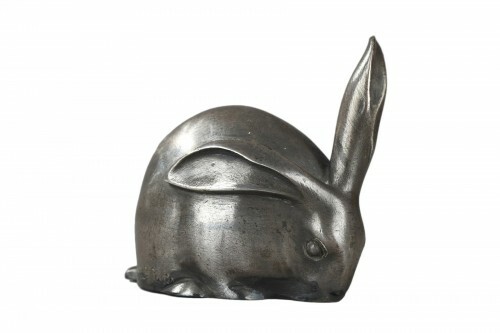 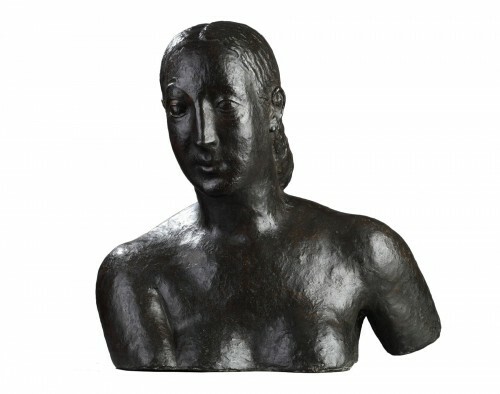 Large bronze sculpture with black patina, signed the Faguays, (Pierre the Faguays, French sculptor, 1892-1962). 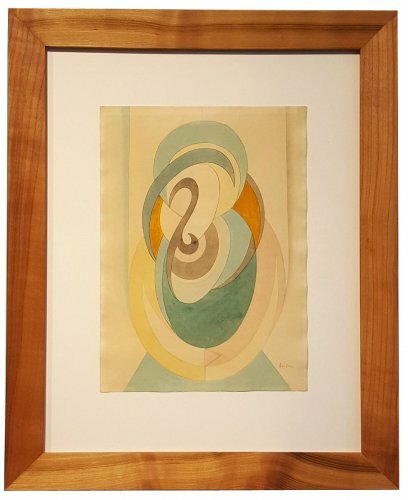 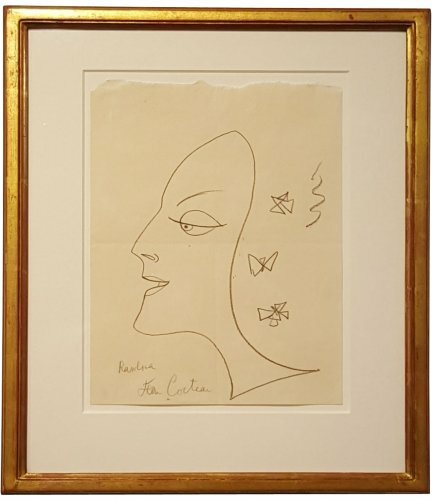 Art Deco period. Stamp of founder: Susse frères.